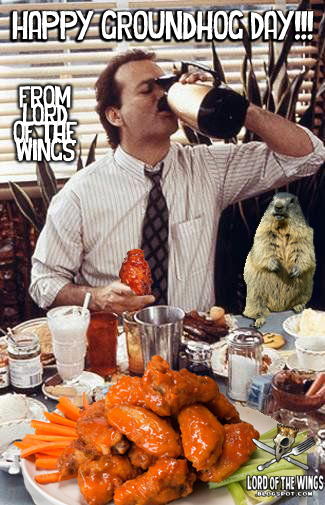 LORD of the WINGS (or how I learned to stop worrying and love the suicide): Happy Groundhog Day!!! More snow? Less snow? Who knows. 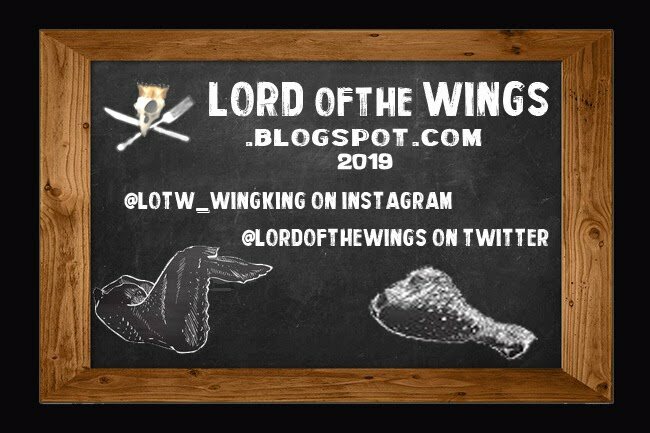 More wings? Yes!! !